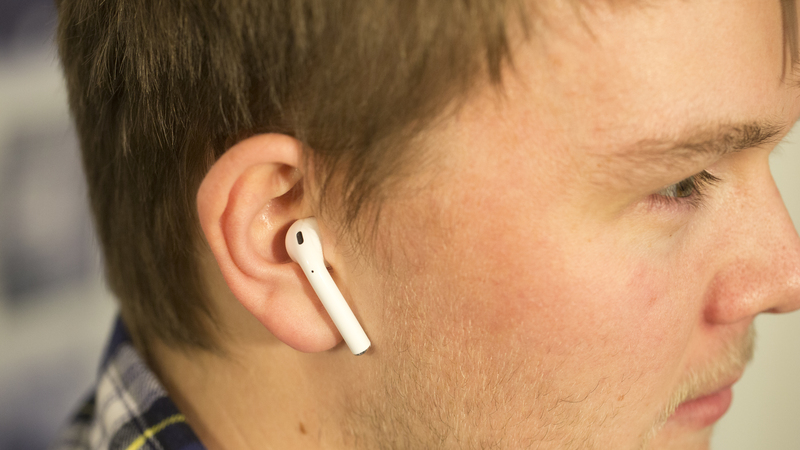 Apple AirPods are now slightly cheaper in 2018 thanks to Black Friday deals, and, even more important, they're among the best true wireless earbuds you can own. 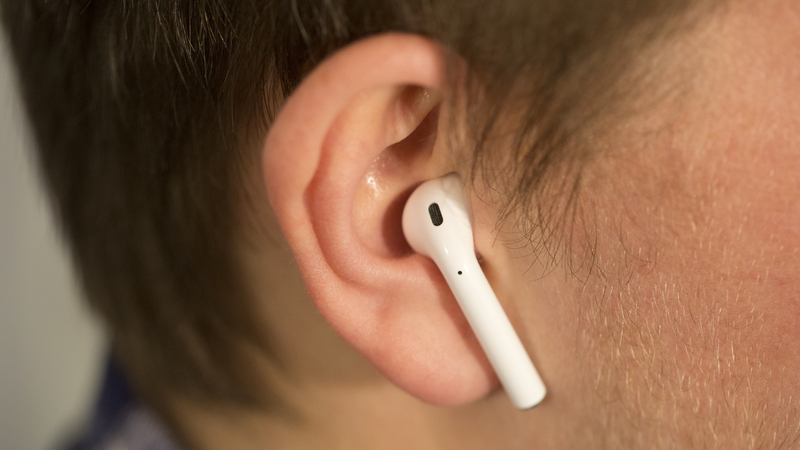 Sure, you may not like Apple's move away from the traditional 3.5mm headphone jack and the fact that the entire phone industry is following suit, but the AirPods almost make up for this fault. There's no doubting the quality of these earbuds, if they fit and stay in your ears. 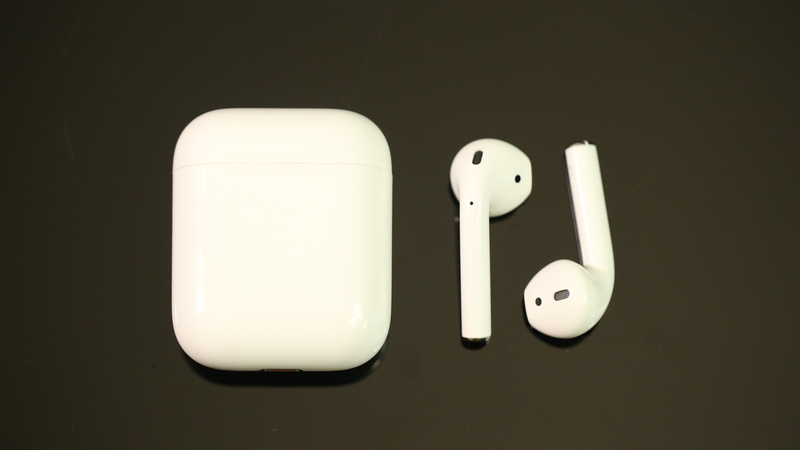 With every iPhone of recent years, from the iPhone 7 to the new iPhone XS and iPhone XS Max, lacking a 3.5mm headphone jack, the AirPods are you best solution – albeit an expensive one. Otherwise you're stuck carrying around an adapter or Lightning EarPods. These fully wireless Bluetooth earbuds are impressive. But that doesn't mean they're perfect. For starters, they rely almost entirely on Siri for controlling audio playback, which is never going to be the most convenient option. 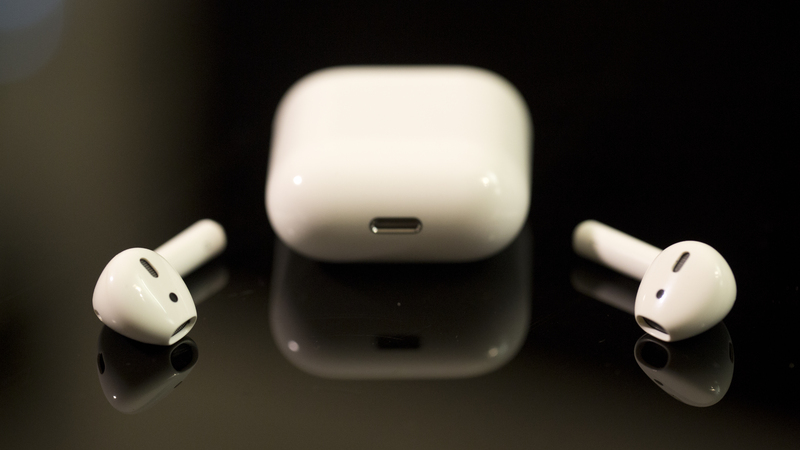 If you're thinking about a purchase, it's worth bearing in mind the AirPods 2 rumors: some sources say they might be out at some point during 2019, with water resistance and a greater range - however, with no mention of the headphones at the latest Apple event, it's looking like any new headphones won't appear until the latter half of the year. 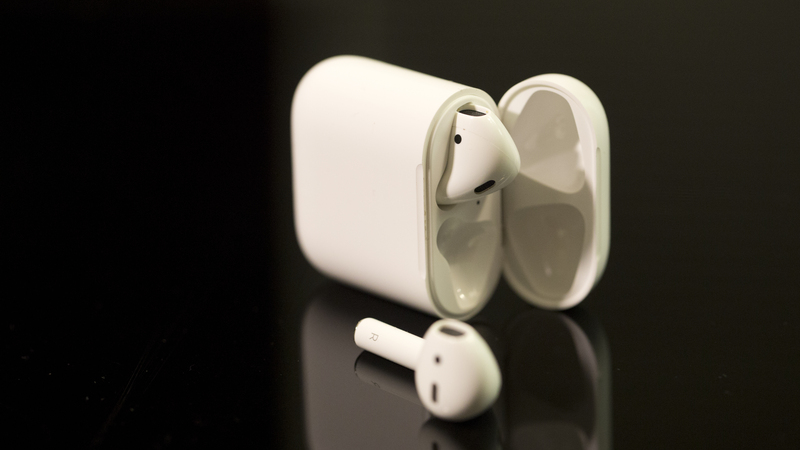 The AirPods are expensive, especially since everyone is used to getting a free pair of EarPods with every iPhone upgrade. You'll pay – and pay dearly – for these. They launched on December 13, 2016, so they're going on two years old this Christmas. 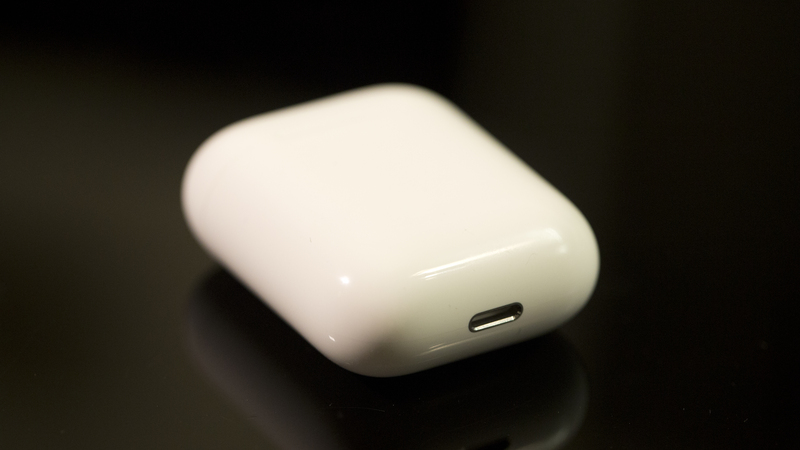 There are rare cheap AirPods deals, but they normally cost $159 (£159 AU$229). You can save a little bit on Black Friday. And while there's hope for AirPods 2 eventually, we don't even have that promised wireless charging case for the current AirPods. We like these enough right now to consider them a safe buy – one you won't regret. 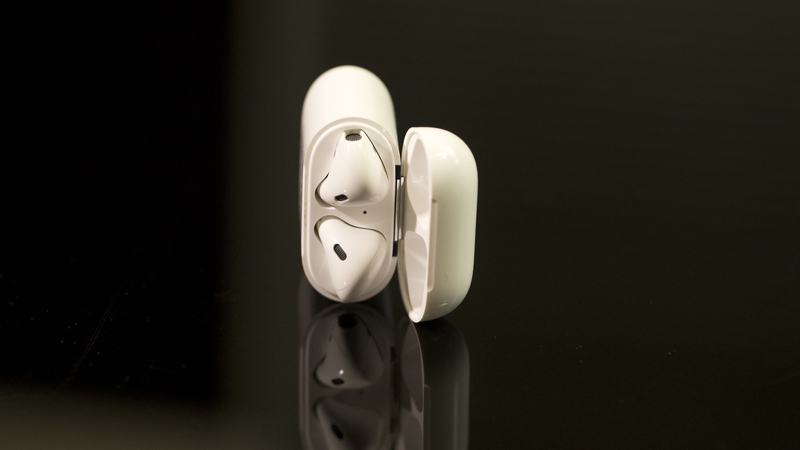 In fact, if you’ve used Apple’s wired EarPods (which come as standard with the company’s phones and iPods) then you’re probably familiar with how the AirPods look, since the they're are almost identical, minus any cables. There’s no getting away from the fact that these are an expensive pair of headphones, and for that kind of money we think that you can find better products elsewhere.